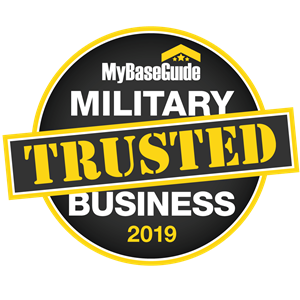 our latest giveaways and promotions! Find out about our latest cash and prize giveaways at Great American Lakewood. Great American Lakewood hosts the best local bands and international acts every weekend. Check our schedule for the latest show, many with no cover! Lakewood's menu is full of your favorite American, Chinese and Vietnamese Dishes. Karaoke at Great American Lakewood is now on Tuesdays! 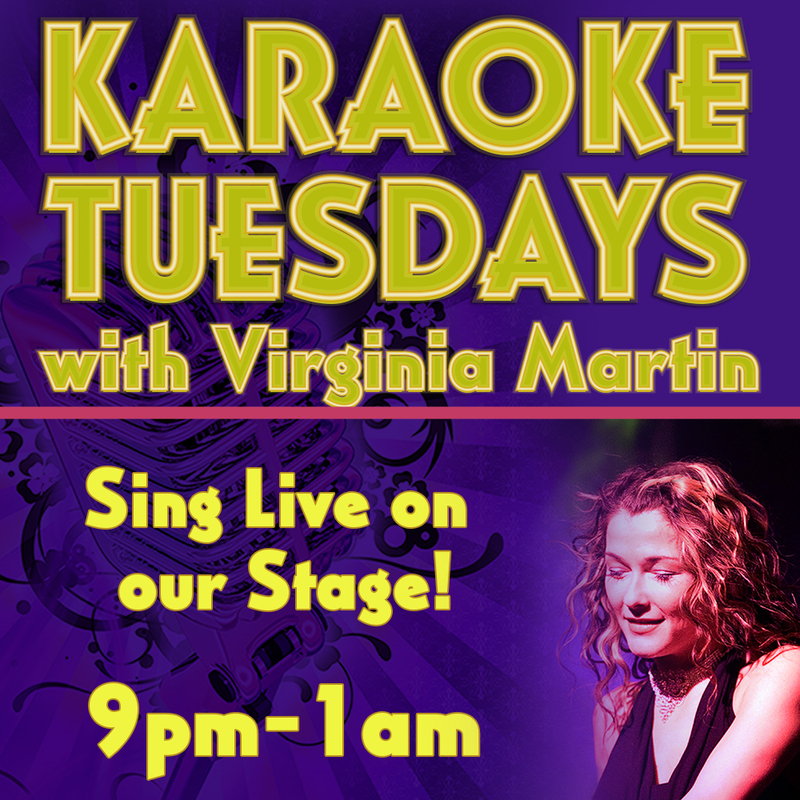 Every week from 9pm-1am, join our host Virginia Martin and sing your favorite songs live on our stage. Great American Casino in Lakewood offers many banquet options for your next gathering. Look for us on Uber Eats and Doordash today to order all your favorite dishes directly to your door! Get the Latest Offers and Updates from GAC Lakewood!